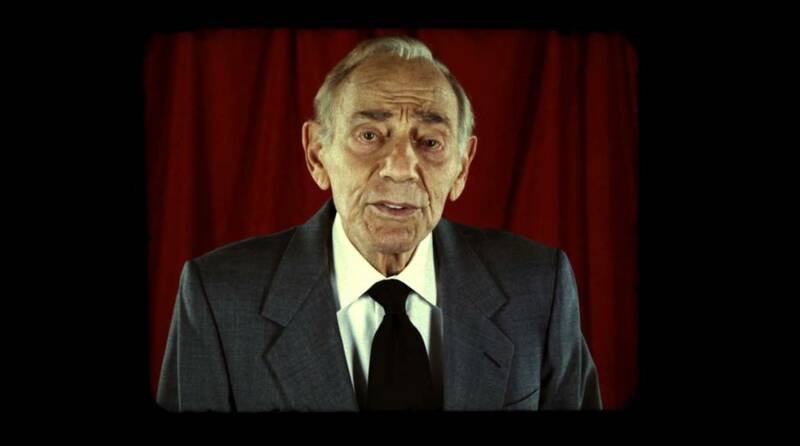 We here at Blumhouse.com are terribly saddened to learn this morning that Herschell Gordon Lewis, known to most horror fans affectionately as “the Godfather of Gore,” is no longer with us. 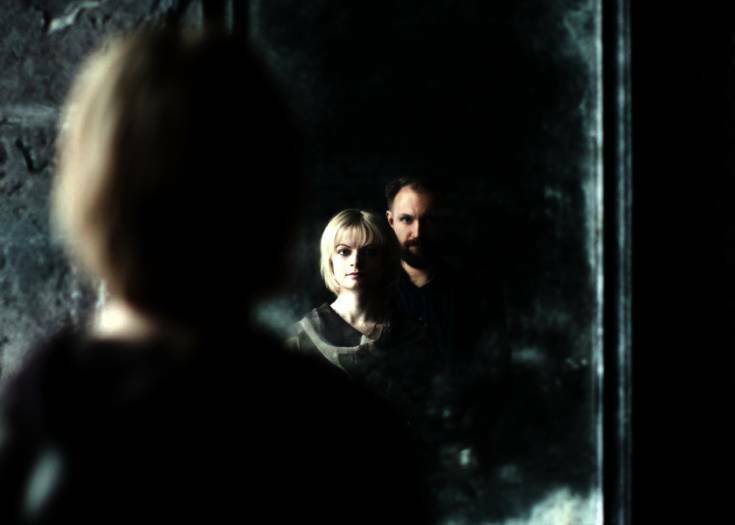 There are so many great titles in his filmography worth exploring. For those unfamiliar, there are great Blu-Ray releases for “The Blood Trilogy,” which features BLOOD FEAST, TWO THOUSAND MANIACS and COLOR ME BLOOD RED, as well as a double feature with THE WIZARD OF GORE and THE GORE GORE GIRLS if you’d like to delve into the wacky world of H.G. Lewis. He will be missed. AMERICAN HORROR STORY Maze at Universal Horror Nights Hollywood: Visit Murder House, Freak Show, & Hotel!